Great ideas can seem quite obvious when you look back at them. Combining two world-leading technologies to help predict and control corrosion now seems like a completely logical step. Corrosion is often thought of as an external agent, attacking structures and pipework from the outside. But it targets internal systems as well. Internal corrosion presents a different set of challenges since access becomes much more of an issue, involving shutdowns, suspended production and complex survey techniques. Monitoring and predicting corrosion is a very important discipline relevant to the entire life cycle of an asset. Pipes are simple enough in principle. However, when your pipelines are complex or extend for thousands of miles things become a little more complicated. Flow rates can be different in different areas of the pipe; hotspots focus the effects of corrosion in certain areas or allow it to develop elsewhere, and corrosion inhibitors might not reach the right areas. Our Virtuoso software is used to model and predict flows in pipeline networks. It can operate both on- and offline, allowing predictions to be made based on historical data and confirmed in real time with live data to build increasingly accurate refinements. Electronic Corrosion Engineer (ECE) is our specialist software that predicts corrosion rates based on temperature, pressure and flowrate conditions. 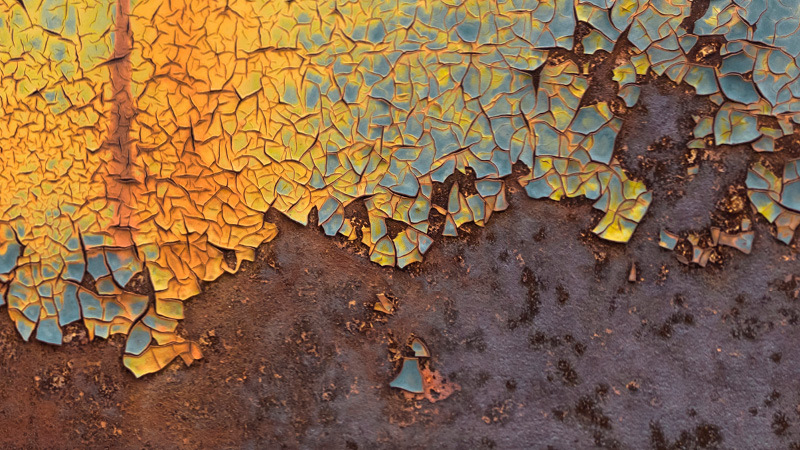 There are thousands of potential combinations of conditions that lead to different levels of corrosion making it difficult to predict accurately. By plugging the flow modelling data from Virtuoso into the corrosion calculations of ECE we have been able to create a really powerful tool for assessing the impact of flowrates on corrosion. In addition, when we look at mitigating corrosion with inhibitors we are able to model and predict how effective an application will be. We have worked with Leeds University on a project to measure corrosion rates in high CO2 systems. This has provided more detailed data for our models helping us develop and test better corrosion-resistant alloys. With more vigorous data and a wide variety of test conditions we have been able to identify the components that have the greatest impact on corrosion and the best methods to reduce it. Corrosion resistant alloys are very expensive, up to 20 times more than carbon steel. By modelling their effectiveness over the whole pipeline we can pinpoint the best areas for protection and even suggest ways to operate the pipeline to avoid using expensive alloys and extend the life of the pipe. This is an exciting development for corrosion prevention and also for exploring the additional potential to combine our applications to create new solutions.